Hey friends! 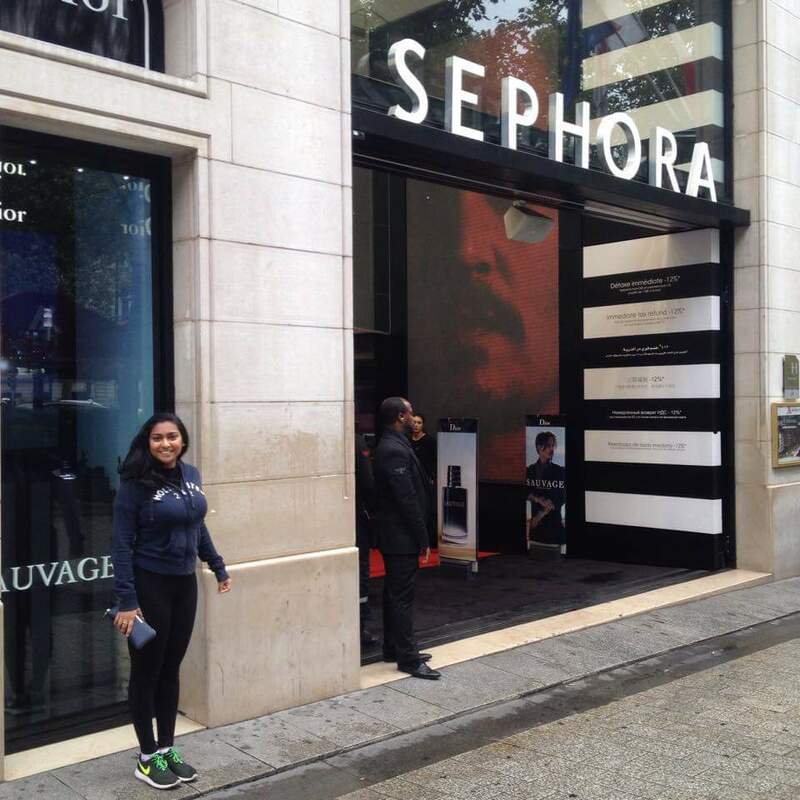 A few weeks ago I was lucky enough to hop across the Channel to France and visit all the wonders of Paris including Europe’s biggest Sephora shop! Continue reading to find out what fabulous goodies I bought on my adventure. This eyeshadow palette features 16 candy inspired selection of the perfect browns, subtle neutrals and little pops of colour to suit all skin types. It has a variety of finishes from matte to shimmers so an infinite number of eye looks can be created. Each shadow is formulated from real, yes real, chocolate powder so much so I was told that you can even eat it if you wished. I probably won’t be eating it anytime soon but the smell is absolutely divine! 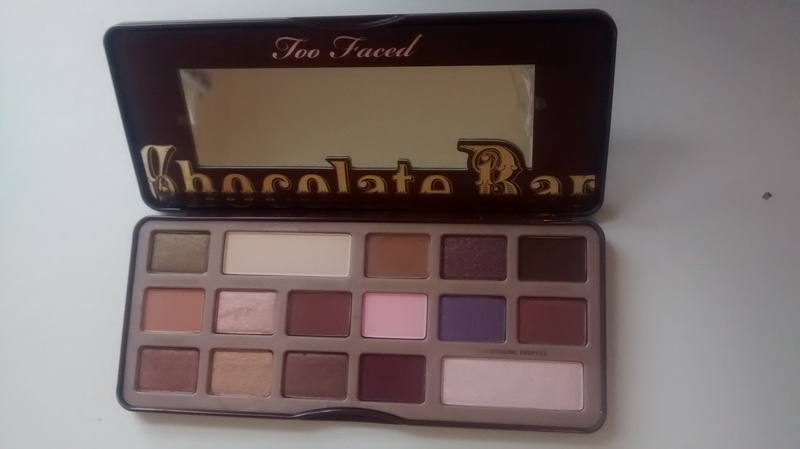 I was debating between the Chocolate Bar and the Semi- Sweet palettes but after talking to the (really helpful) Sephora assistant I decided some of the colours were too obscure in the Semi-Sweet collection for it to be a worthwhile spend of my money. As seen in my recent makeup look (which you can view here), you know I love quick and simple eyeshadow looks using as few products as possible. 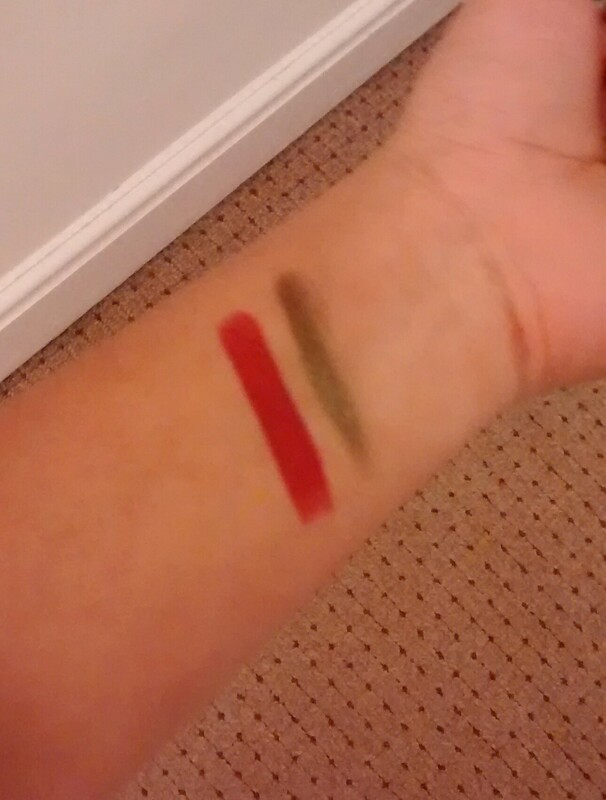 My friend Rachael (who you can see in all her glory here) recommended me the eyeshadow sticks similar to my L.A Colours pencils. I decided on this khaki colour (09) as I want to try makeup which is outside my comfort zone of the ‘safe’ brown and copper colours. 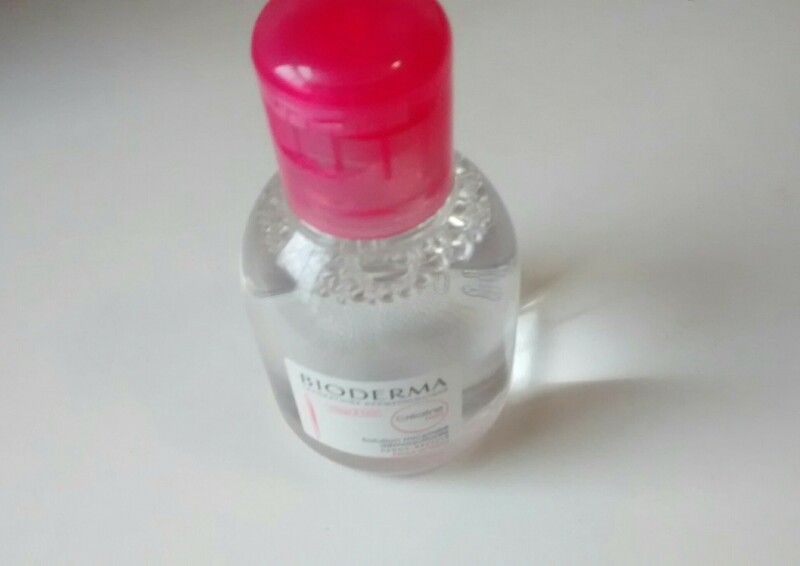 When I tried this on my hand it glided on smoothly so I hope there won’t be any tugging of the eyelids! 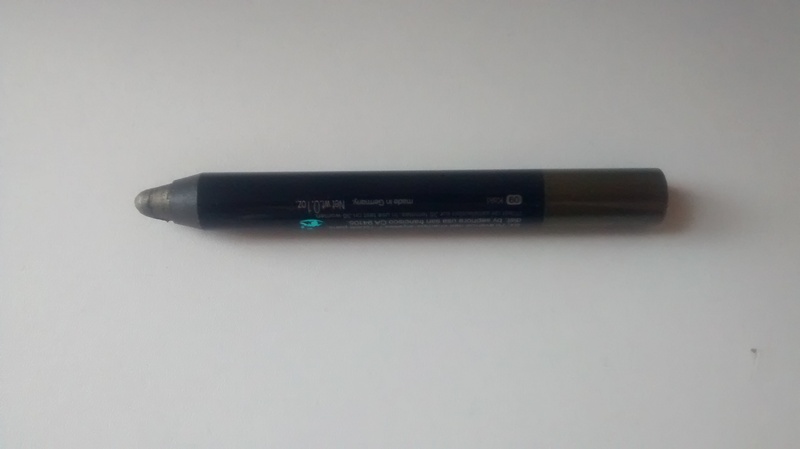 Another benefit of these Sephora sticks is that you can use it on your waterline which will hopefully make my eye looks even more dramatic! I decided to try this dark purple as I know it is autumn coming up and I really love seeing simple brown/gold toned eyes paired with a really heavy, dark lip. 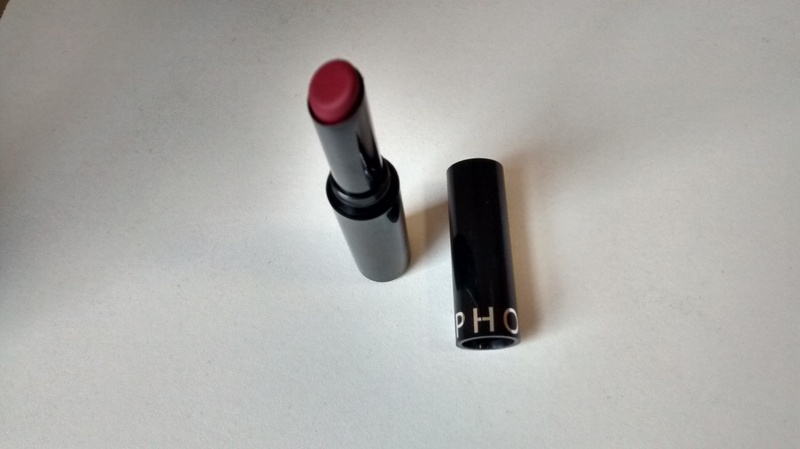 The application was again very smooth with a strong colour payoff and it didn’t dry out my lips at all. 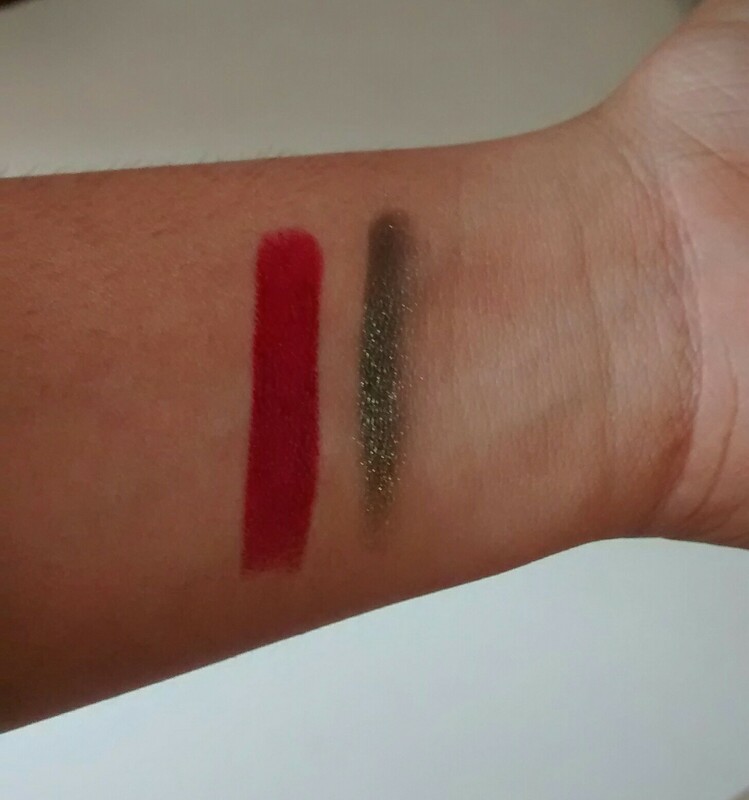 Again, this was another buy where I really wanted to stretch myself makeup wise as we all know it is very easy to stick to the nice reds and pinks which suit everybody. I am really excited to try this one out! This is a cult classic but one I have not actually tried for myself. I bought this on a recommendation of the Internet and most importantly, Freddie. I didn’t buy this in Sephora but instead in one of the many pharmacies dotted around Paris. I would’ve bought a larger bottle if I was allowed to carry over 100mls on the plane – but hopefully this will last me for a while! I hope you enjoyed this mini haul, if I had an infinite amount of money I probably would have bought the whole of Sephora since I wanted everything! I look forward to showing you more makeup looks featuring these products but till next time bye!